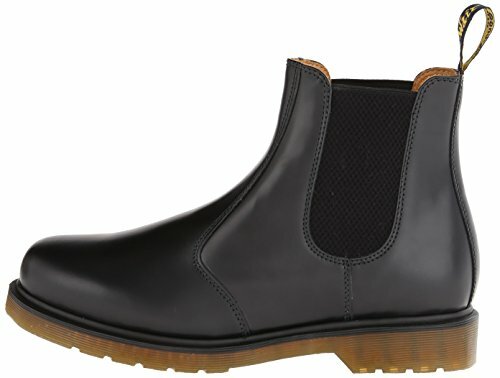 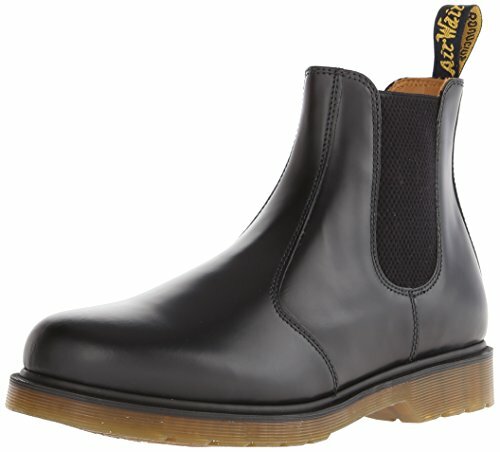 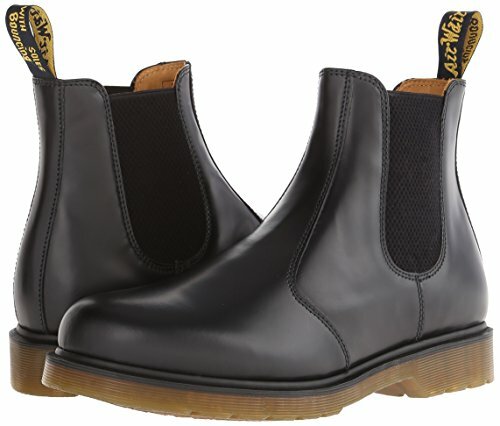 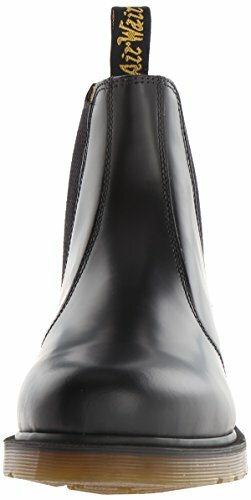 Men\'s Dr. Martens 2976 Chelsea Classic Pull On Boots. 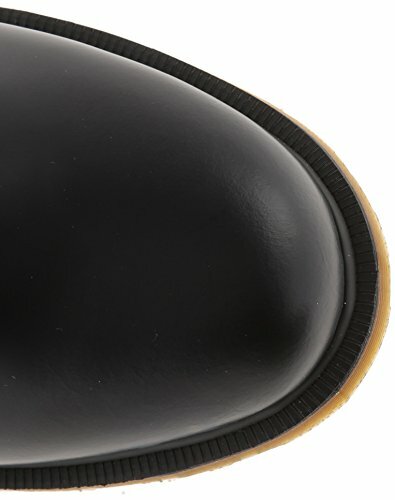 Comfort and sturdy. 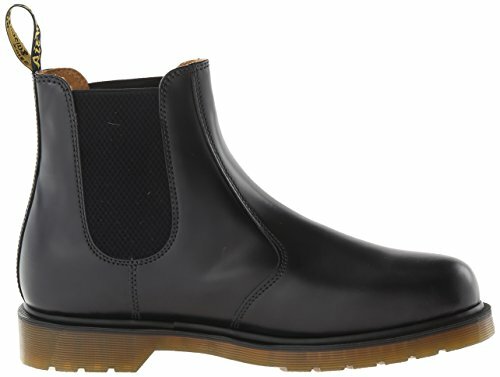 Slip resistance boots.